OUR LEADERS — Capital Concrete, Inc.
Boo joined Capital Concrete, Inc., in 1975, and has brought the company to national recognition as Chairperson of the National Ready Mixed Concrete Association, President of the Builders and Contractors Exchange, President of the Virginia Ready Mixed Association, and on the Virginia Board of Housing and Community. She holds a BS in commerce from the University of Virginia, where she served two four-year terms as a member of the Board of Visitors. Helen joined Capital Concrete, Inc., in 1988 and brings an extensive general contracting background, having started as a quality control inspector and project manager for Conrad Bros. and H&S Corp. As financial officer she has over all responsibility for Capital Concrete, Inc's., fiscal health. Helen is a graduate of Roanoke College and is a member of their Board of Trustees. Sarah began her career at Capital Concrete, Inc., as a front-end loader operator. In 2007, Sarah became the head of Training and Safety, after having worked for Tiffany & Company. Her role at Capital Concrete expanded to include Human Resource Manager and Fleet Manager. In 2016, she assumed her current role of Vice President of Operations. Sarah manages all operations of the company including 5 ready mixed concrete plants, over 50 vehicles, and oversees all maintenance of company facilities. Kenny began his career 41+ years ago at Capital Concrete, Inc. In 1975, he started as a mixer driver after gaining valuable experience serving in the Marine Corps and in Vietnam. After two years at Capital Concrete, Inc., Kenny moved into production and batching concrete. Beginning in 1987, Kenny learned everything about mixer trucks and concrete plants and equipment, successfully completing courses in brakes and transmission and engine overhaul to name a few. Jim has been with Capital Concrete, Inc., for 30+ years. He has worked in all aspects of the company since coming to Capital Concrete, Inc. after serving in the U.S. Navy. Jim leads by example and pushes his fellow teammates to continue to strive for excellence in service and the quality of product delivered to our valued customers. Jim is ACI and VDOT certified as a concrete technician and has built one of the best Sales and Service departments in the Ready Mixed Concrete Industry. Before coming to Capital Concrete, Inc. in 2001, Tina worked in the insurance department at Maryview Hospital. Upon joining the company, Tina spent time in the field on jobsites, in dispatch, and managing benefits and employee relations. 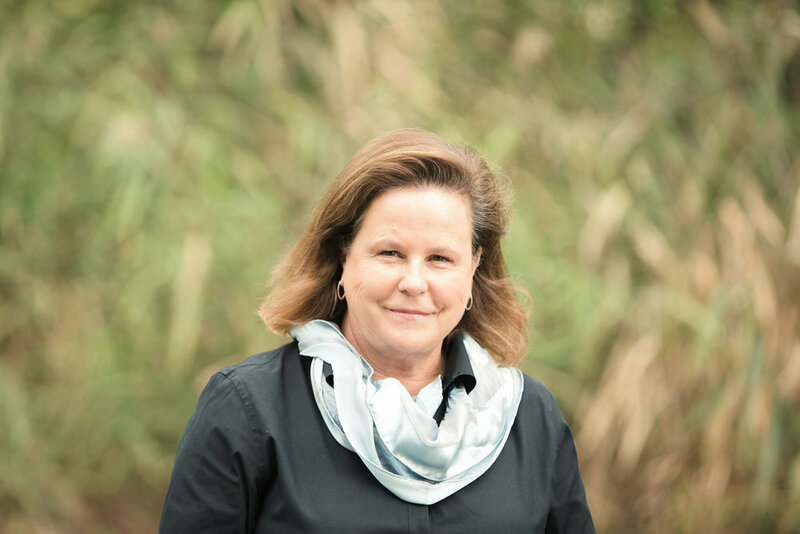 Tina is an active member of Drive Safe Hampton Roads, serving on the member development committee, the Tidewater Community College Driver Advisory Board and the Virginia Ready Mixed Concrete Association, Safety and Human Resources Committee.